The primary mission of the office of Diversity and College Access (DCA) is to improve the retention and graduation rates for underrepresented students by promoting their academic and personal growth. DCA assists in the personal development of African-American, Asian American and Pacific Islander, Latina/Latino/Latinx, Native American, and LGBTQ+ students. DCA supports student learning both in and out of the classroom setting. Diversity and College Access also supports pre-college programs for low-income, first generation, and academically at-risk high school students. UWSP remains committed to fostering a welcoming and inclusive campus for everyone which includes our DACA recipients. Chancellor Bernie Patterson joined over 700 college and university presidents and signed onto a Statement in Support of the Deferred Action for Childhood Arrivals (DACA) Program and our Undocumented Immigrant Students. 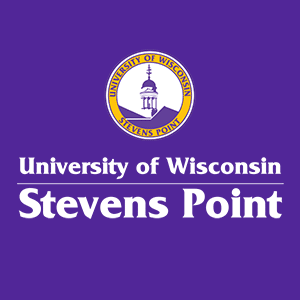 The Unversity of Wisconsin Stevens Point is dedicated to supporting all transgender students. On November 2, 2018, Faculty and Staff of UWSP wrote and signed a resultion in support of transgender students that was also signed by the Student Gonvernment Association, Gender-Sexuality Alliance, Faculty-Staff Gender-Sexsuality Alliance, and Diversity Council among several other campus departs and organizations. 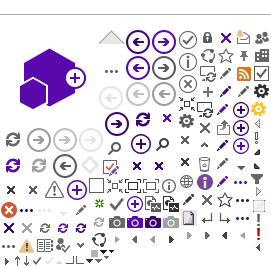 You can view the full resolution here.